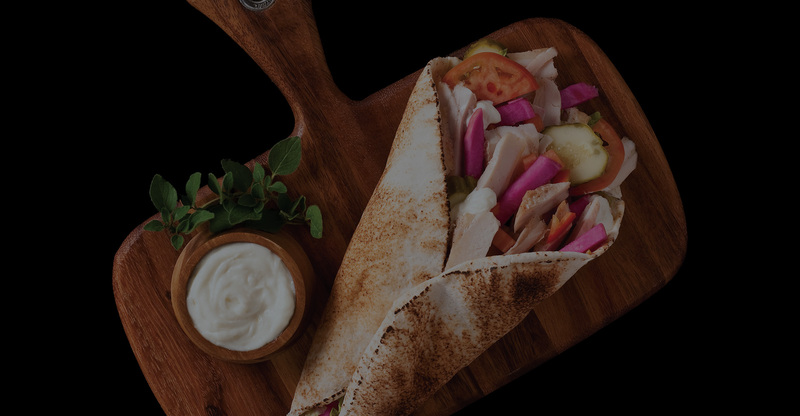 Voted Best Shawarma in Halifax, NS & Dubai, UAE. 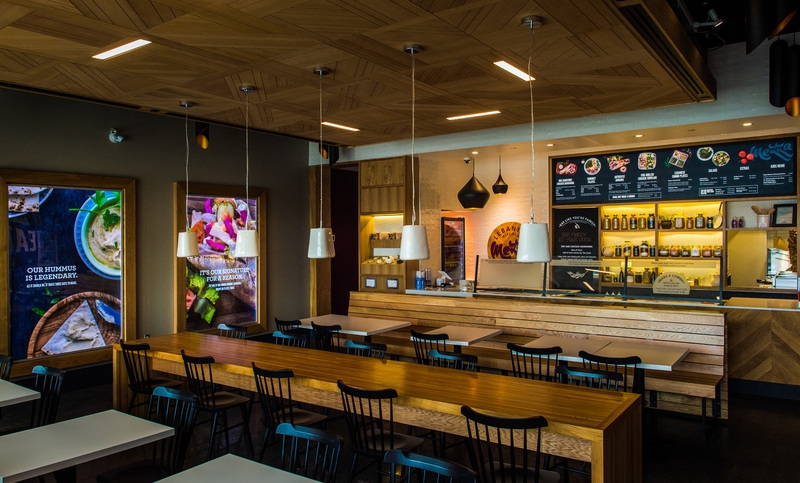 Fresh and healthy local food awaits! First and foremost, we are a Canadian brand that supports Canadian farmers and producers. Our chicken is grain-fed, contains no steroids, hormones, or preservatives. Our chicken is marinated in house using our secret, generations-old family recipe transforming it into Our Signature! Chicken Shawarma and Chicken Souvlaki. 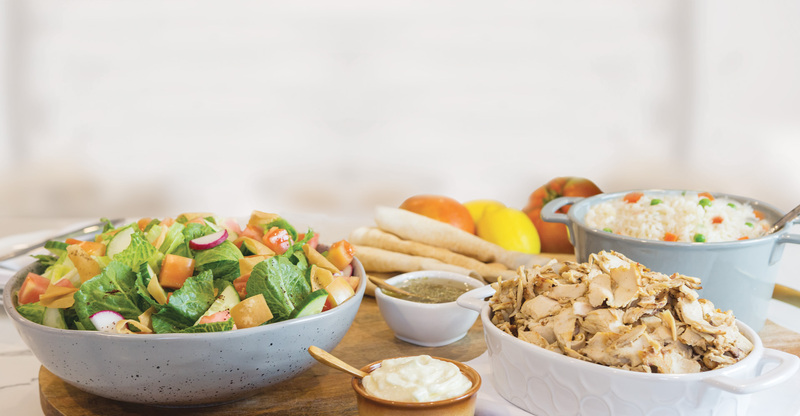 We cook our irresistible Chicken Shawarma on a rotisserie and shave thinly sliced pieces of chicken and use immediately for our wraps, bowls, plates, and poutines. Our mouth-watering Chicken Souvlaki is cubed and skewered then cooked to perfection on a fire-grill.